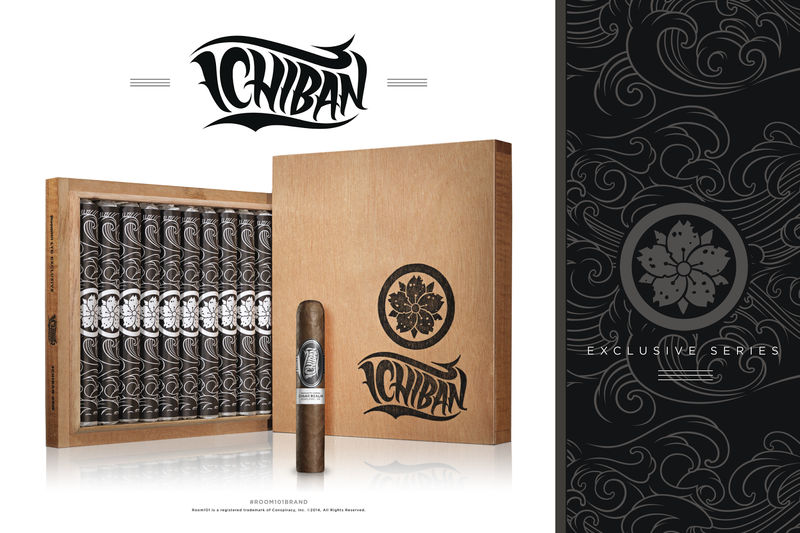 “This will be my second visit to Cigar Realm in the last six months and based on what I saw, I don’t expect them to have the Room101 Ichiban Roxxo for long. Scott and team have been great partners of our brand for some time, it is an honor to be working with them on this project,” said Matt Booth. Broskies' note: Here at the Cigar Broskies, we have enjoyed a number of Room 101's offerings, in particular the San Andres and the One Shot One Kill. Matt Booth has been putting out some really quality smokes with intriguing / artful banding that pulls us in. We look forward to giving this blend a try in the future, if we can get our hands on some!